High quality Netball uniforms, custom made for your club. We invite you to explore the range below. Dyenamic Sublimation are an official manufacturer/licensee for Bowls Australia. Contact our informed team now to discuss your clubs custom made uniforms. Planning your next fishing trip? Let us help with some custom garments the crew will love! Our garments go through a rigorous 6-stage process to achieve the exceptional finish we are known for. The process of applying a heat sensitive ink to fabric which permanently dyes the fabric. A wide range of quality materials for almost any sporting type. Discover our full range of products here. We specialise in offering custom solutions to bring your designs to life. Upload your concepts today to get started! Join cricket legend, Adam Gilchrist for a tour through the dye sublimation process from start to finish. Thank you for your professional service , I’m sure all the members would join with me an thanking all the staff involved in the design, processing and delivery of the west coast men’s darts association new shirts. I look forward to working with you and all at Dyenamic Sublimation in the near future. Our experience with Dyenamic Sublimation has been fabulous. The customer service was excellent along with the attention to detail and turnaround time. Nothing is ever too much trouble even when we changed small details on the design over and over again. If you want professional service then we highly recommend you give this company a call because you won’t get better service anywhere else. Our club has been dealing with Dyenamic Sublimation for over 12 months. We found their service was of a very high standard. Nothing was too much trouble. Their design team was extremely helpful when it came to designing our new club uniforms. I look forward to working with them in the future. I would just like to thank you for the way you handled our orders for new shirts, pants and jackets over the last 12 months. We were worried that the sublimation might not match and the colours be the same as our existing uniform, but the quality, colours and design are very good. Once again thanks for all your help in the transition of swapping to your company for all our uniforms. Great service, good quality uniforms and they are made in Australia. We need to support local businesses who support our clubs. Really appreciate your excellent service and look forward to a long relationship. 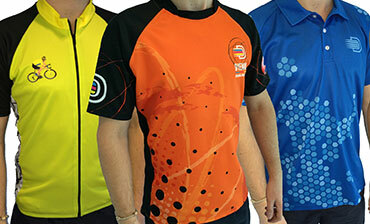 The Port Bouvard Bowling Club recently changed our Bowls Shirt supplier to Dyenamic Sublimation. 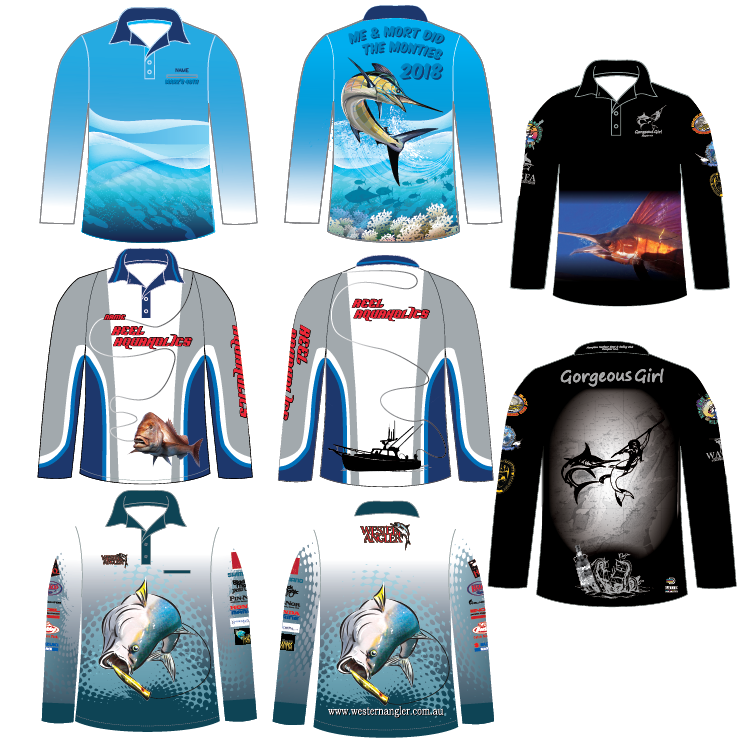 Our orders have been for Ladies and Mens Shirts and Jackets. We are very pleased with the quality of those items and the service is second to none. 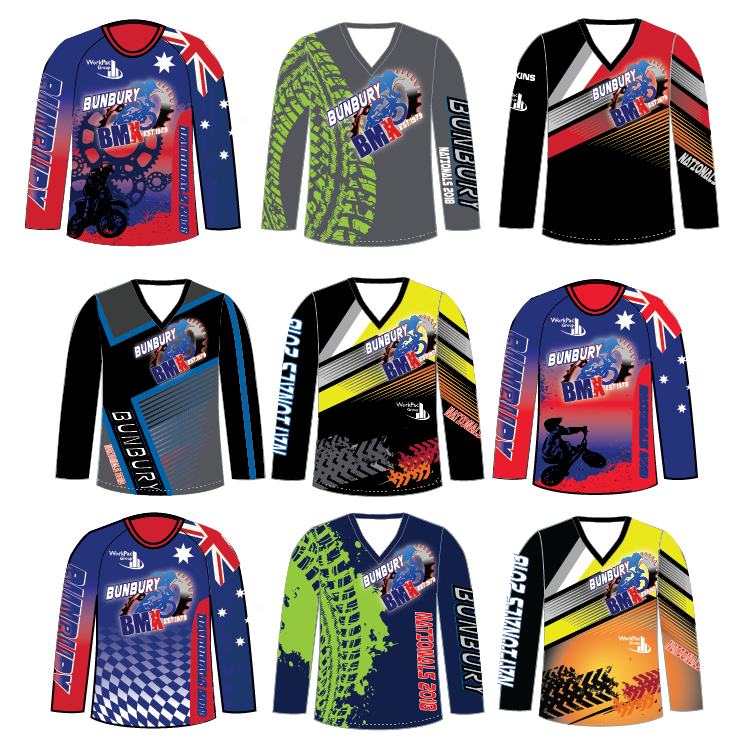 If you are looking for top quality apparel at a good price don’t go past Dyenamic Sublimation. After receiving some samples of shirts from Dynamic Sublimation and being impressed with the material, style and design; the Albany Bowling Club decided to contact your company for quotations. Other factors which attracted us to Dyenamic Sublimation was firstly that we were dealing with a company in Australia and secondly, the reasonable pricing structure and manufacturing time frames. 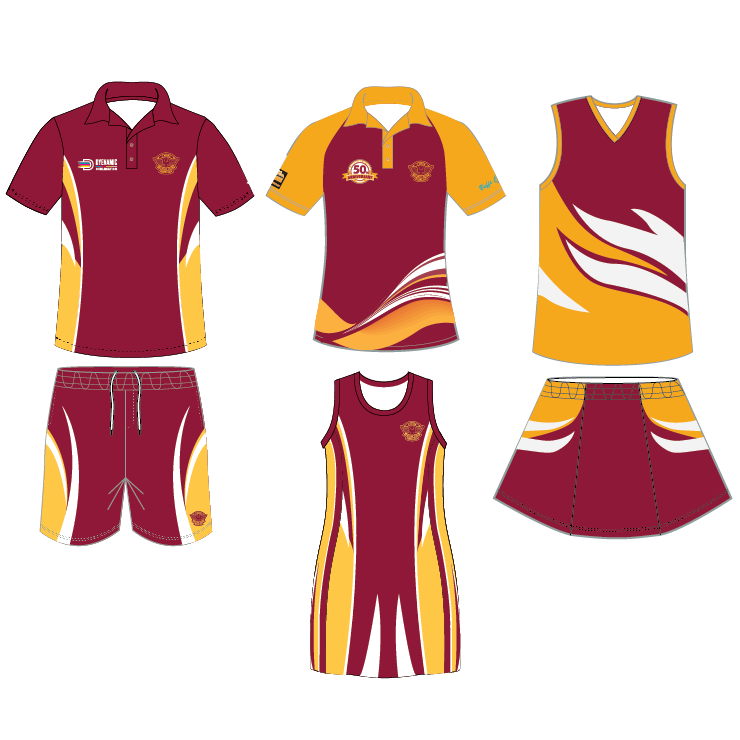 Previously our club dealt with a company in Queensland which outsourced there manufacturing overseas which lead to inconsistent sizing, colours and quality, compounded by lengthy delivery time.